I am an IICRC certified cleaning technician with over 10 years of cleaning experience. I keep up with the latest changes in the industry so I can offer you the best cleaning experience possible. Each process of floor cleaning is important to ensuring your carpet is cleaned thoroughly and properly. If your carpet is under warranty, this warranty will be voided if the carpet is not cleaned at the required intervals and by an IICRC certified technician. I care about the service I am providing to you and will not sacrifice the process to increase my profit. The equipment I use is up-to-date and has been approved by the Carpet and Rug Institute. If I am not able to rectify any of your concerns with the service I provide for you, I will give you your money back for the cleaning. 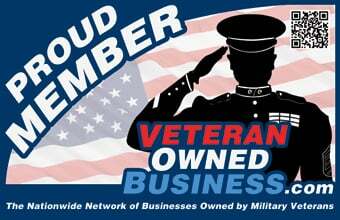 Floor Lord is a veteran owned and operated company, based here locally in Biloxi. We service the whole Mississippi Gulf Coast region.